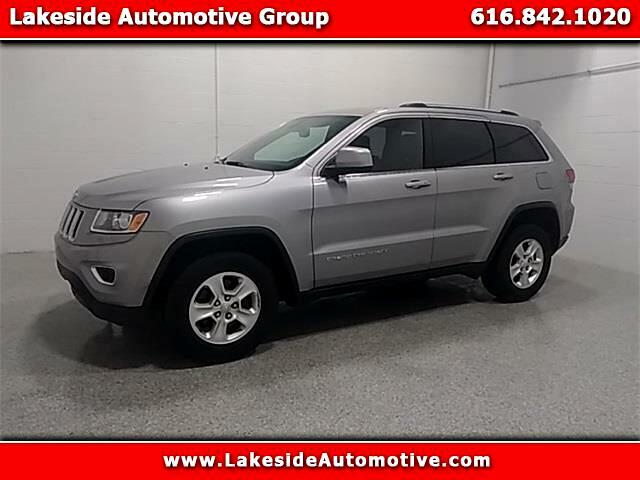 2015 Jeep Grand Cherokee Laredo billet silver metallic clearcoat Priced below KBB Fair Purchase Price! CARFAX One-Owner. ***4X4***, ***BLUETOOTH/HANDS-FREE***, ***iPOD JACK***, ***LAREDO PACKAGE***.